In this post, I thought of sharing my personal experience giving Shiruto to my youngest daughter. One day back in end of February 2019, my youngest daughter who is 5 years old came back from her kindergarten. It was a normal weekday. She had her lunch at my parent’s place and then she took a nap. It was a normal weekday routine. When my daughter woke up from her nap, I noticed she had a slight temperature on her body. She was feeling moody and I thought…oh no, she is coming down with a fever. Kids having a fever is a normal occurance that we parents have to deal with. 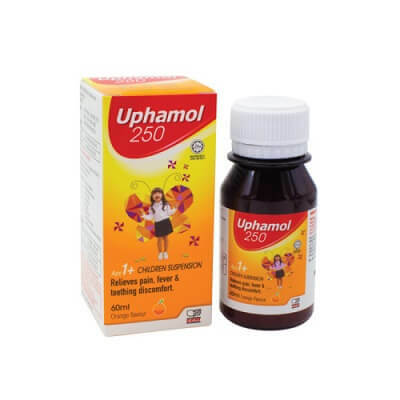 Previously whenever my children have a fever, I will give them 5 ml of liquid Uphamol. Uphamol contains Parecetamol and normally whenever my children has a fever, I will give to them once every 4 hours. This time I wanted try if Shiruto could help to relieve my daughter’s fever. 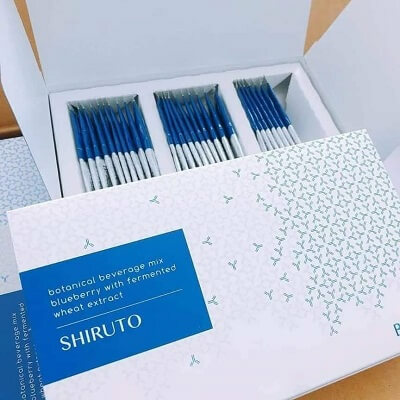 I have read many testimonials on Facebook claiming Shiruto helped to relieve their flu symptoms. I wanted to know if it will help with my daughter’s fever. So, I gave my youngest daughter a pack of 1 gram Shiruto sachet to consume. She then eat a light dinner, showered and went to sleep. In the next morning, I could still feel a slight fever on my daughter’s body and I decided to give her another sachet of Shiruto. By evening time, my youngster daughter is back to her normal self. Previously whenever my daughter has a fever, it will usually lead to a cough, running nose and then sore throat. If the syptoms did not went away after 2 days, I would have no choice but to take her to the pediatrician near my house. A trip to the clinic will cost at least RM90! This time around, I am quite pleased that Shiruto did managed to clear my daughter’s fever and saving us a trip to the doctor. Thank you for reading this short article and I hope my sharing was informative to you. If you have any question regarding Shiruto, please click the link below to contact me on my WhatsApp.